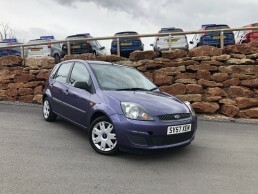 The Vivian Price Cars used car dealership has been selling small used cars to customers in Winford, Chew Magna, Chew Valley, Farrington Gurney, Keynsham, Bristol and beyond. Rated five stars by our customers on Google, Facebook and AutoTrader, we pride ourselves on our commitment to customer service. When you buy a used car from Vivian Price Cars, you can expect the same level of customer satisfaction you’d get from a major car dealer. 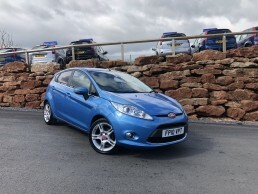 New used vehicles join our forecourt every week, so if you don’t see your perfect match why not Contact Us to see if we can find your dream car for you? All of our cars are HPI checked and cleared ahead of sale and come with an extendable 3-month warranty.